3 A Culture of Literacy: Virginia Festival of the Book and Adult Learners. A Culture of Literacy: Virginia Festival of the Book and Adult Learners. Voices of Adult Learners, a yearly publication of student writing is featured in the Virginia Foundation for the Humanities magazine Views. Read all about it on page 32. 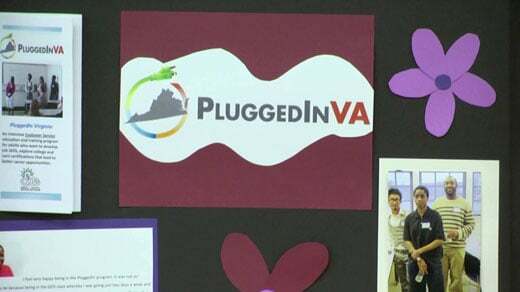 A career-readiness program with roots in Southwest Virginia is now connecting Charlottesville-area students to better opportunities. . . . read more.